Lawrence in Otago is believed to be the birthplace of the very first bike in New Zealand, so by default the start of New Zealand cycling. 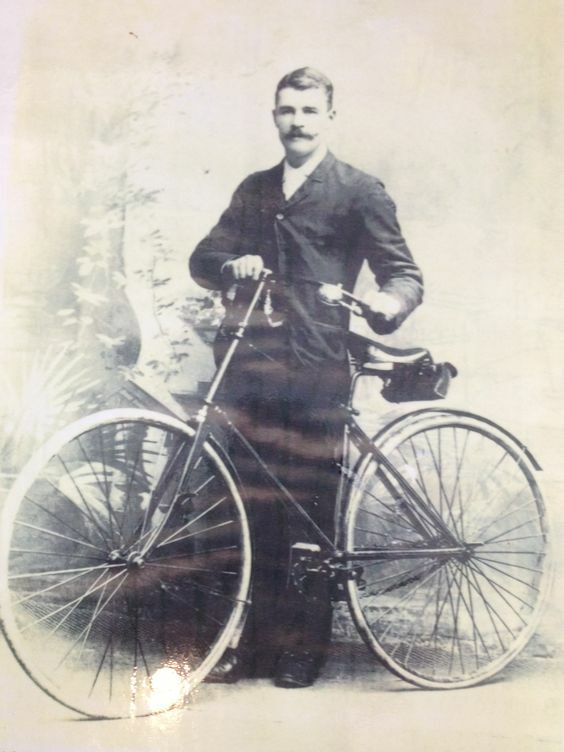 In 1893 it is reported that a Patrick O’Leary aged just 20-years old and an employee of Matthews and Chalmers Blacksmiths made the very first two-wheeler bicycle in New Zealand. He not only made the bicycle but also the tools needs for construction, turning the bike out completely (except for the rubber tyres and driving chains) and then soon after building the bicycle he taught the postmistress of Lawrence to ride down Lawrence main street. And New Zealand cycling began. Today New Zealand has engaged cycling in a big way and now has some very good rides provide exciting journeys on more than 2,500km of trails suited to everyone from weekend riders out to see the sights to the mad-keen mountain bikers up for a challenging adventure. These cycle trails were the brain child of former prime minister John Key looking for ideas when we as a country were immersed with the GFC, the concept to breathe new life into old tracks, roads and railways, offering leisurely travel, multi day cycling holidays and remote mountain bike adventures allowing riders to enjoy so much more than just biking. As a country we can also claim to have some very competitive cyclists in all forms of the sport. As Olympic Sports there are a variety of disciplines including track and road cycling, mountain biking and of course BMX. Kiwi’s have been successful in all of these. ‘Nga Haerenga’ means ‘the journeys’, both in a physical and spiritual sense, which is exactly what people experience every day in New Zealand and on the Cycle Trails. This post forms part of what I call my “Kiwi Trivia” which is something that I enjoy researching and creating to entertain people. As I research things it is staggering what has really happened in New Zealand. I created a Facebook page called Kiwi Trivia too and I would encourage people to follow that page and get my updates as they happen – typically weekly if I can.